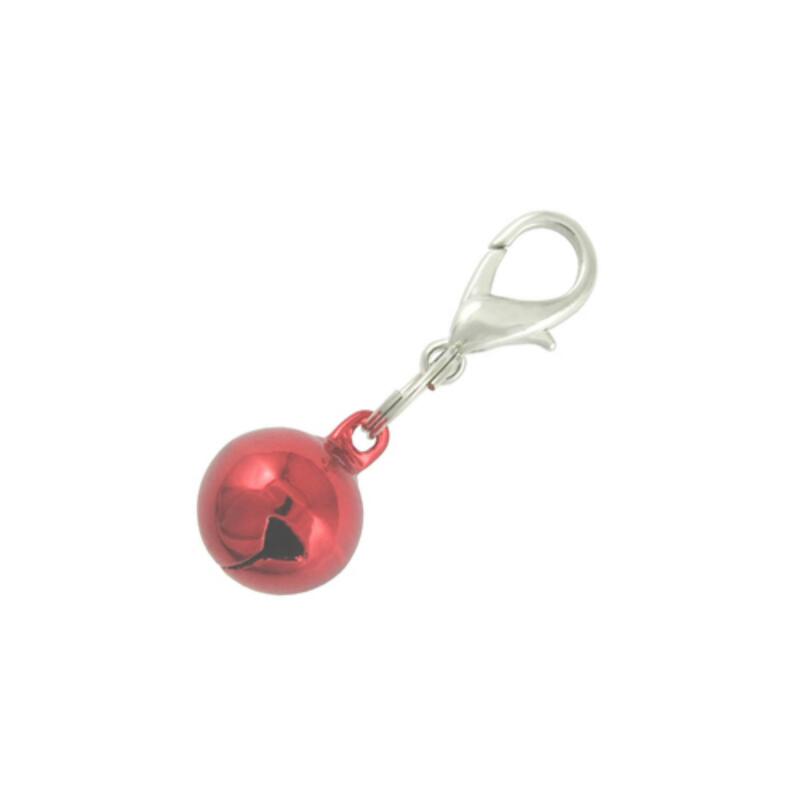 The Lobster Clasp Bell Collar Charm - Metallic Red adds fun cheer to any pet and dog collar! The Lobster Clasp Bell Collar Charm - Metallic Red gives pets a fun collar charm and owners piece of mind and safety knowing where pets are! Its durable metal clasp easily attaches to any collar or can be used as a pendant. The fun shiny color and pleasant sound add stylish flare and functionality to your pets collar! My order was right on time and was exactly what I was looking for. The price was better than I had found on other sites and the quality of the products was perfect!